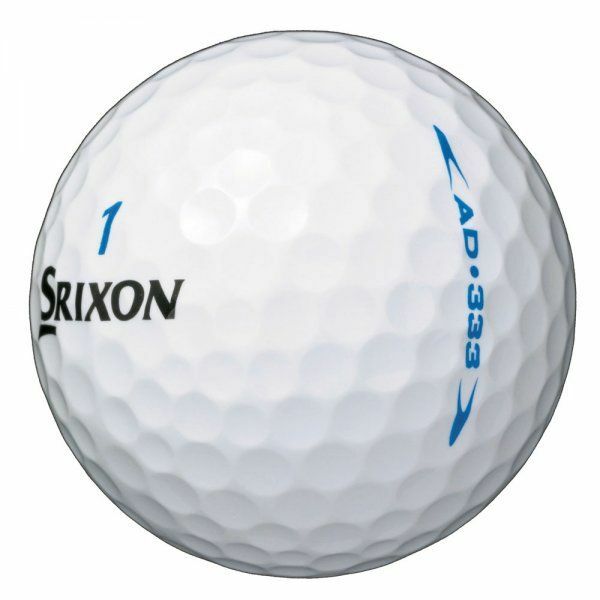 The new Srixon AD 333 features a brand new, proprietary Rabalon® elastomer cover material that is 25% more resilient than ionomer yet softer. 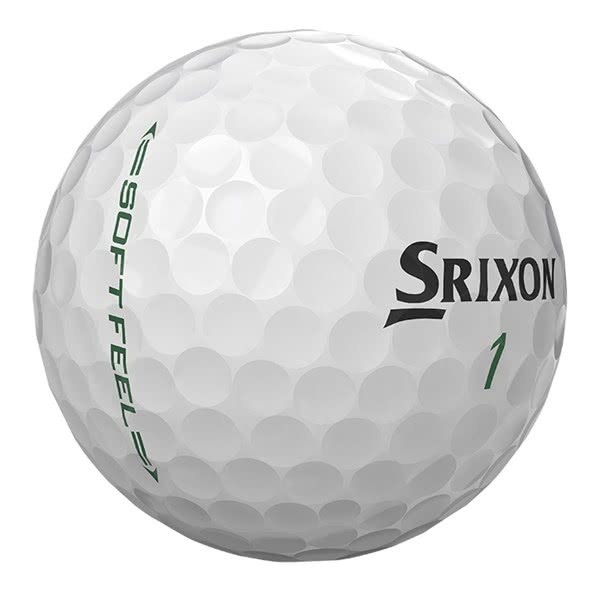 It provides tremendous initial velocity with greenside playability and soft feel. The 333 aerodynamic dimple pattern improves low-speed lift for greater carry and a shallow angle of descent for more roll and overall distance. The Energetic Gradient Growth core delivers optimal high launch angle and low spin launch conditions.